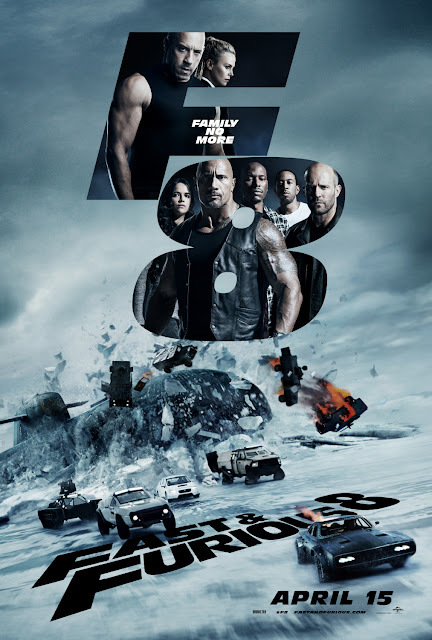 Home / FILM POSTERS / "Fast & Furious 8" New Poster is Ice-Bound! "Fast & Furious 8" New Poster is Ice-Bound! Catch the new poster of Fast & Furious 8 below and watch the film in Philippine cinemas starting on Black Saturday, April 15, 2017.